in this pic you can see the current event different than the highlighted event in the above pic !! also that event doesn't belong to this channel! 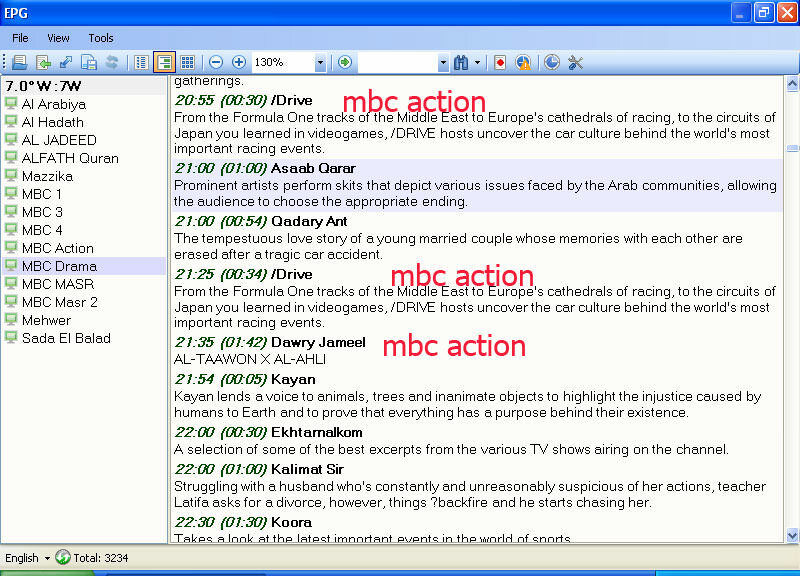 that's screen shot of epg from altdvb , you can found that the marked events in first picture not found in the event list! try the last release but the same problem there! 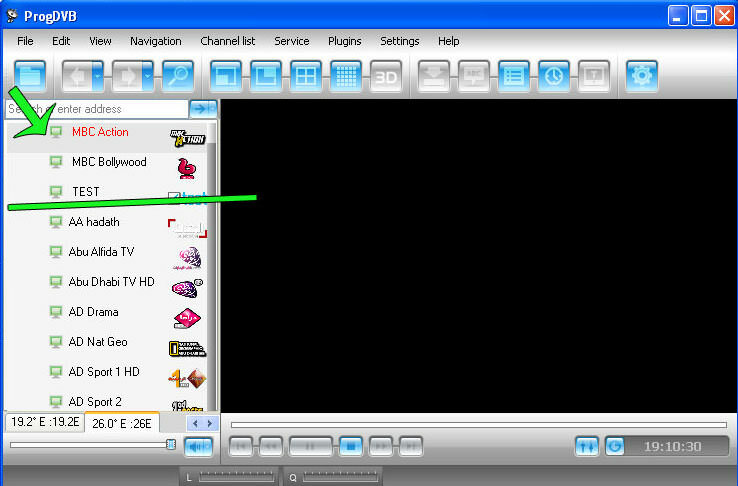 btw, do you try remove Channels\epg*.dat files? Same problem? Thanks for sample. I will check that in near time. channels began with "a" ! Please rescan channels on "B" prerelease. i also notice the epg is wrong it doesn't match the channel ,if that's what this thread is about ? I hope to hear new news soon from prog !! I though also it's provider issue that's why i didn't report that before ! and that's correct epg ! current event and next event are incorrect!! For me i prefer Progdvb player, and i hope you figure out where the problem is! Do you still believe that's provider issue? to be honest i notice some times event in dvb dream are wrong (like progdvb) but that happen for a second only then it become correct! *in progdvb events are correct for a few seconds then become wrong and stay wrong! *in dvb dream event may be wrong for a second or tow then become correct and stay correct!